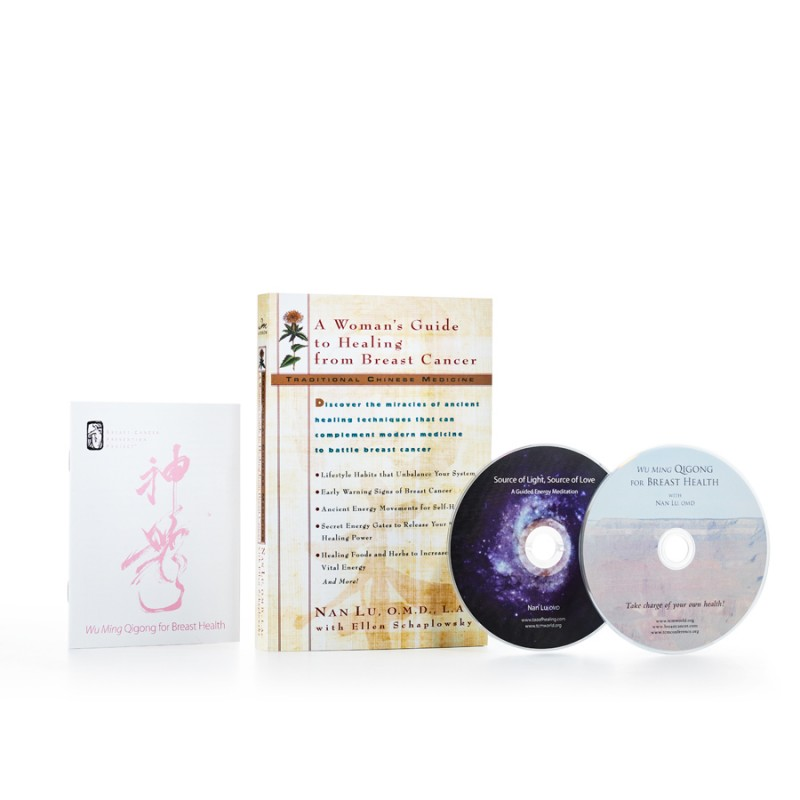 A mini companion booklet to the Wu Ming Qigong for Breast Health DVD. 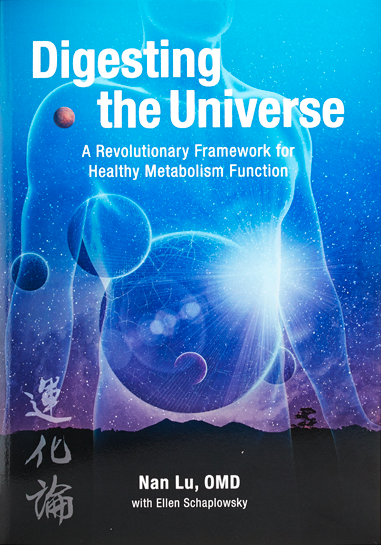 Be reminded of specific Qigong movements that guide energy through the breast area. 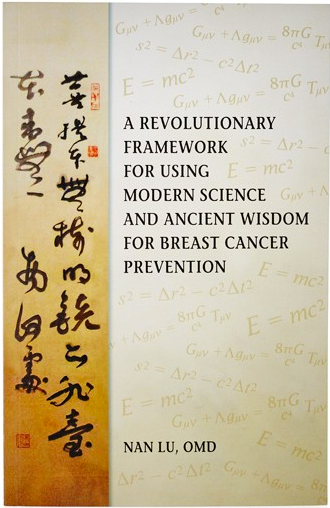 A mini companion booklet to the Wu Ming Qigong for Breast Health DVD. 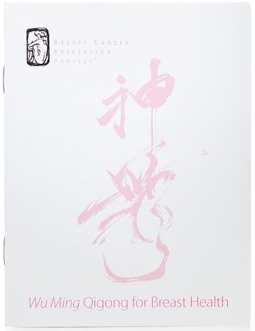 It contains photo’s and brief descriptions of Qigong movements that support energy flow through the breast area. We sell this in bundles of 10 so you can share them with friends. It’s the perfect size to toss in your travel bag as a reminder to practice.